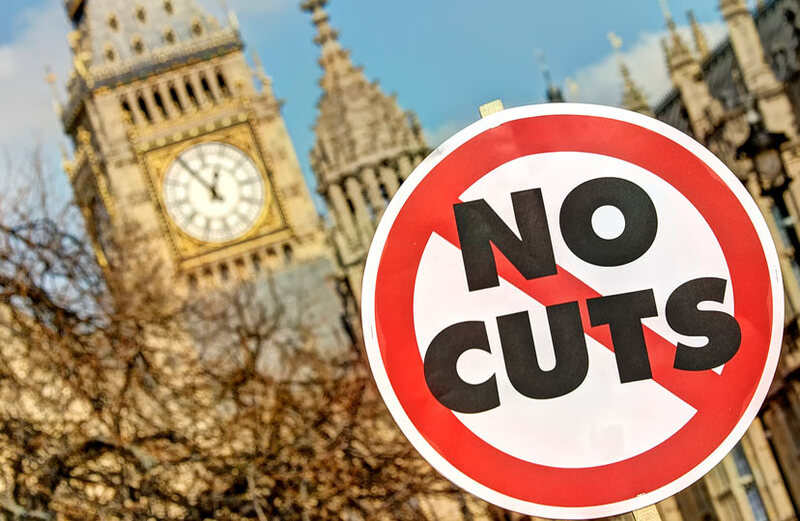 We specialise in bringing cases on behalf of service users and organisations who wish to challenge cuts to services being made by a wide range of public bodies. We have an excellent track record in getting decisions overturned without the need for court proceedings, and in getting decisions quashed following a judicial review in the High Court. In the vast majority of cases our clients have secured new funding for the vital services they rely on, or had services reinstated as a result of the legal work we have done on their behalf. Our casework in this area covers a wide range of cuts and restructuring decisions taken by local councils, NHS trusts, central government departments and many other state agencies. We helped victims of domestic violence and Roma parents to challenge cuts to voluntary sector grants by London Councils worth millions of pounds; as a result over 300 unlawful decisions were quashed and the public body in question found millions of pounds of extra funding to fit into the voluntary sector in London. We have assisted our clients to protect funding for services for BME women survivors of domestic abuse, user-led projects for people with learning disabilities, vital provision for people with mental health problems and safe houses for gay men fleeing domestic violence. We always work closely with local voluntary sector organisations and national NGOs as part of any wider campaign to protect the services under threat and regularly share our expertise on a pro bono basis. We also provide advice, training and briefings on how to protect services and ensure that public authorities make lawful decisions when considering restructuring, or consulting on cuts to vital provision. We have particular expertise in relation to women’s services (including BME women’s services), and specialist provision for disabled people. We are active members of, and provide advice to, the Deaf & Disabled People’s Organisations’ Legal Network, set up in response to the need for expert legal advice in this area amongst others. We frequently take referrals from organisations, which include ex-clients, such as Southall Black Sisters, Women’s Aid, Imkaan, Inclusion London, the National Deaf Children’s Society, Transport for All and Stonewall Housing.